The Watch DVD and Blu-ray release date was set for November 13, 2012. 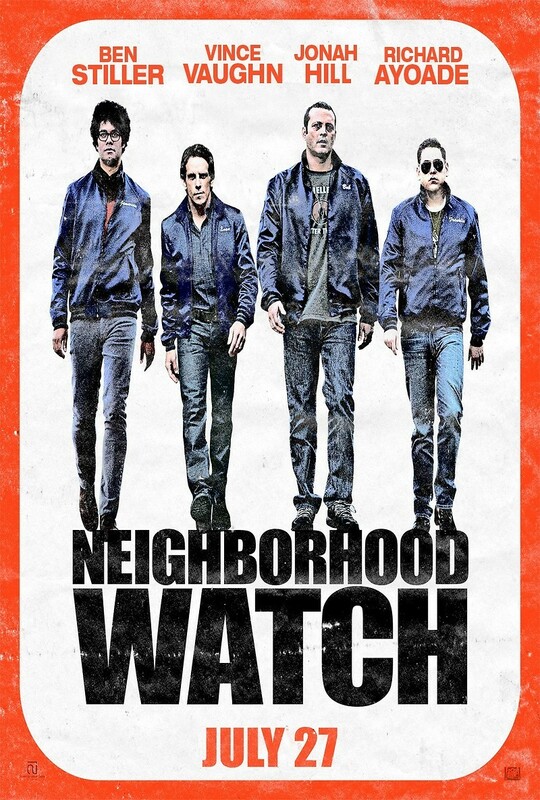 When the watchman of a Costco store is killed, the manager of the store Evan decides to form a neighborhood watch. This team is made up of his buddies from the neighborhood. Their main mission is to hunt down the person who killed the watchman and at the same time safeguard their neighborhood. When they realize the killer is actually an alien getting ready to attack Earth, they need to stop the invasion in order to save mankind.